British Airways has retained its three incumbent PR agencies for a further 12 months following a "thorough review" of its international agency roster, PRWeek has learned. Grayling has been retained for the account in Europe and Asia Pacific, having first won the business in 2011 – in 2014 it was awarded a two-year contract with an option for a third year. Meanwhile, South Africa-based Meropa will continue to handle the airline’s PR in Africa, while Action PR Group will do so in the Middle East, both for a further 12 months. 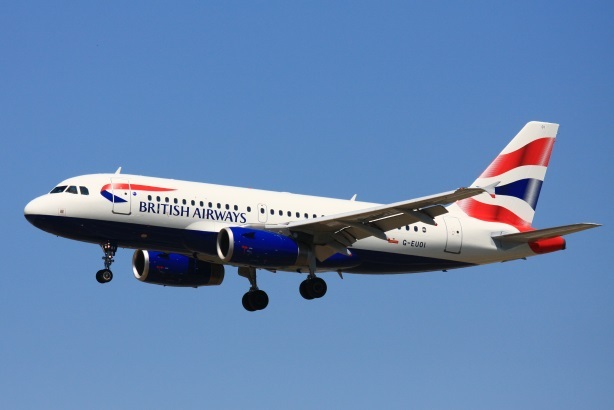 In a statement, British Airways said: "We conducted a thorough review of our international PR agency suppliers earlier this year and have decided to retain our incumbent agencies. "All the agencies have a strong track record and sound understanding of our business and we felt that they were the best fit for our current requirements." The brief covers consumer engagement, issues management and crisis preparedness, strategic comms counsel and the co-ordination of the network internationally. BA is owned by International Airlines Group, which was created in 2011 and includes carriers Aer Lingus, Iberia and Vueling. According to the PRWeek Global Agency Business Report for 2016, Grayling is the world's 22nd largest PR firm.